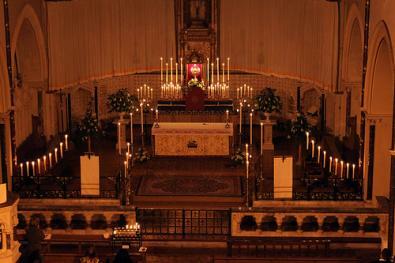 Here are three photographs by James Bradley of this year's Forty Hours Devotion. 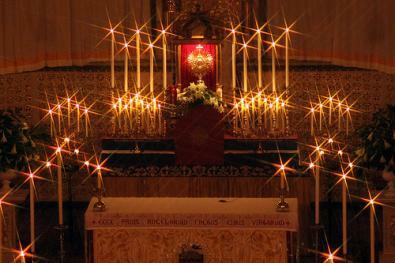 The Blessed Sacrament was exposed from Friday 13th-Sunday 15th November. 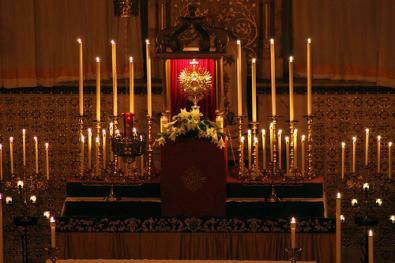 The Forty Hours concluded on Sunday evening with Solemn Vespers, Procession and Benediction of the Blessed Sacrament.